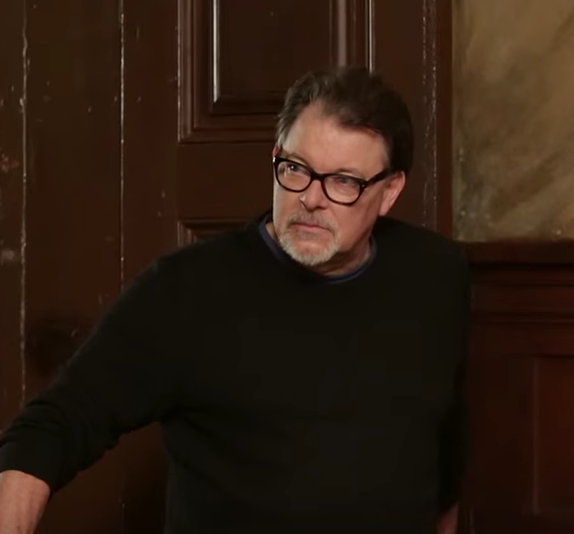 Jonathan Frakes ’74 has a lot going on in the near future, as the former Star Trek: The Next Generation star will work on a pair of projects on the big and small screens. Frakes will reportedly join the third season of The Librarians as an executive producer and a director. In the past, Frakes directed a few episodes of the show, which is an adaptation of a series of made-for-TV movies. As one review explains, the show is based around Librarians, who are members of “an ancient organization tasked with recovering and protecting mythical and magical treasures.” You can catch The Librarians on TNT. Additionally, Frakes will play a role in the sequel to the superhero film Guardians of the Galaxy. The original is widely considered one of the best superhero movies of all time, and Frakes will provide the voice of the father of one of the film’s main protagonists, Star-Lord. Entry filed under: Alumni Association. Tags: Guardians of the Galaxy, Jonathan Frakes, The Librarians. Good to hear this news. Back in my newspaper days, I interviewed Lehigh Valley native Frakes when he was a cast member of “The Doctors” daytime soap. He and his late brother Danny once came to a brunch at my (rented) house in Bethlehem. True fact! @afjanesch That’s a cool story! I’m a big Frakes fan. I always look forward to his new works, actor, director, producer, or otherwise.